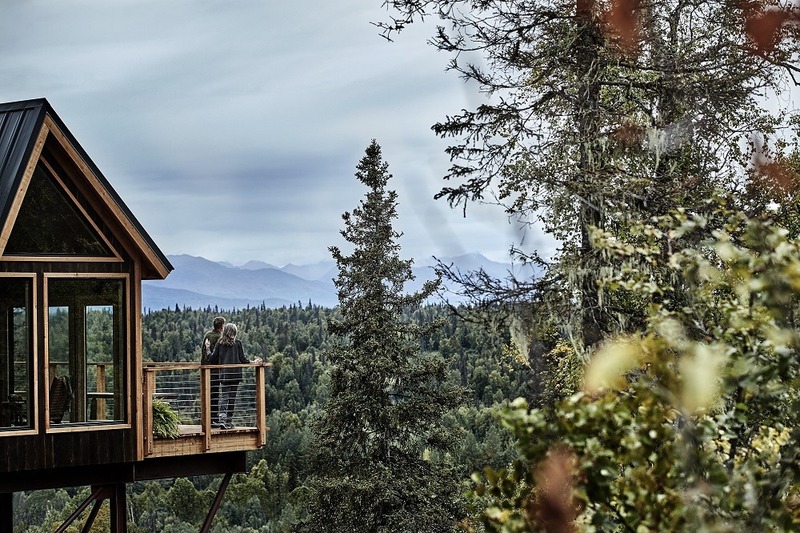 Princess Cruises has announced something new for visitors to Alaska – a summer program at the line’s custom-designed wilderness treehouse at the Mt. McKinley Princess Wilderness Lodge. Programs in summer 2018 include “Trivia at the Treehouse,” testing visitors’ Alaskan knowledge; “Sappy Hour,” offering a rare sampling of birch syrups and other products of the boreal forests; and “Tales from the Sourdough Expedition,” in which Todd Huston, a world-record-holding amputee mountain climber as well as an author and motivational speaker, leads a walk to the treehouse while sharing the chronicle of the first successful ascent of Denali. Trivia is complimentary, while the birch-syrup sampling and Sourdough Expedition tales come at a nominal charge per guest. 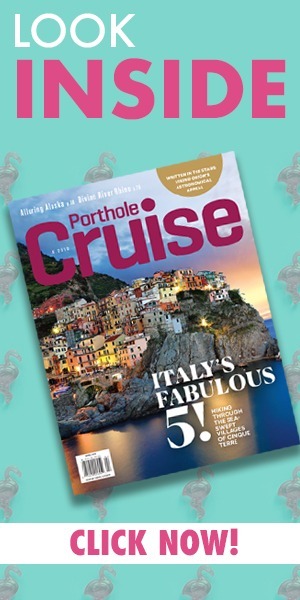 Five Faves: Unwritten Laws of the Sea – The muster drill won’t cover these cruise rules…. Treehouse indeed. How can any one cruise line offer so many silly, useless promotions in an effort to boost business? I have travelled on Princess some fifteen times. It’s good, but not great, and the ships, entertainment, and cuisine are very dated and tired. And a treehouse won’t help. Suggestion: Princess should dedicate one of the too many old ships they have to a Matson-like service shuttling people between the West Coast and Hawaii. The cruise line that does that will have a land-office business.